$35 BILLION overall, in direct and indirect expenses/annum. Which raises 3 simple questions in my mind. 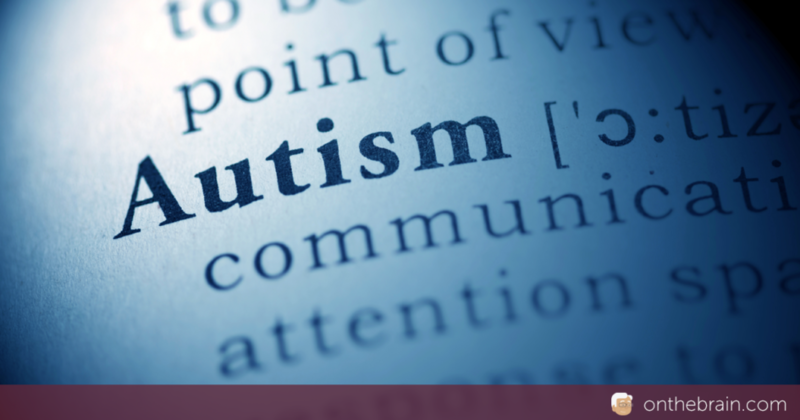 When autism was first identified as a distinctive disorder in the 1940s, there were an estimated 30,000 autistic individuals of all ages. It is true that we have now expanded the subpopulations of kids that we classify as having autism. It is also true that the population of kids with relatively severe, unmistakable, classical forms of this malady is rapidly increasing, and that they comprise a significant fraction of the total count for all ASDs now at about 1.2 MILLION. Fifty years ago, the severe autistic kid was a rarity. Now, almost everyone knows a child and a family with a kid in trouble, and almost every school has ASD kids in residence. What is CAUSING this? 3. A child’s autism is shared by their family. Mom, Dad, Sis, Buddy, Grandma, and Grandpa all have a personal price to pay. How do we measure the costs of THAT?